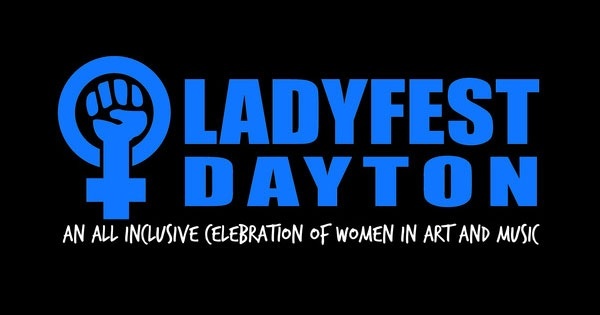 Ladyfest Dayton hopes to bring together and inspire people through music, art, and education. While the festival itself is a celebration of women in the arts, we hope to provide a safe and welcoming environment for everyone, regardless of gender identity. On top of enjoying some of the best live music from Dayton and our neighbors, you get to know you’re making a direct contribution to your community.